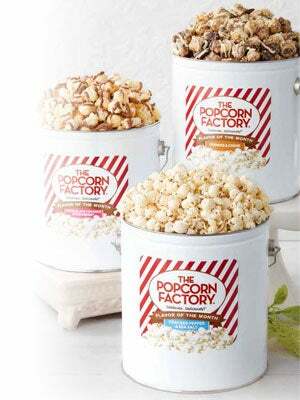 Send Easter Popcorn as the Perfect Easter Snack Gift! 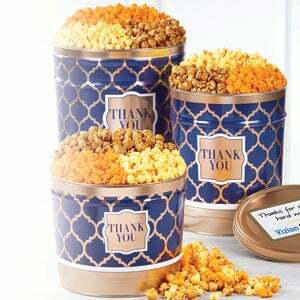 Choose from a variety of popcorn tins or gift baskets with treats & snacks to fill Easter gift baskets. Add some pop to your Easter hop with our Easter gift ideas! 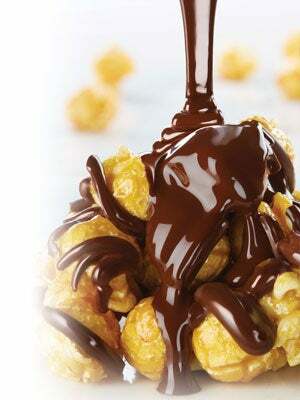 Our sweet and savory gourmet Easter popcorn makes great holiday treats for kids and adults. 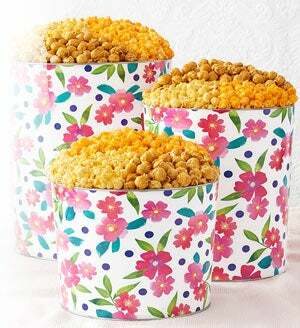 Surprise your loved ones with Easter gift baskets full of delicious popcorn from our gourmet Easter food gifts collection!